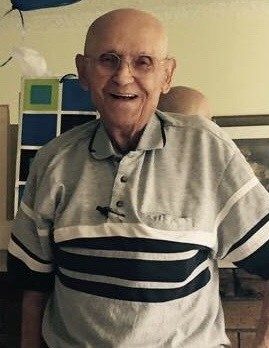 Felix Fuda, age 94, passed away peacefully on 4-5-2018 due to complications with the influenza virus. Memorial Services will be held on Monday, 4-16, 9:30 am at Mount St. Vincent Chapel in West Seattle. There will be a private burial at Calvary Cemetery in Seattle. Felix was born on March 22, 1924 in Roccella Ionica, Italy to Vincenzo and Carmela Fuda. He moved from Roccella at the age of 14 (1938) where his family embarked on a 30-day boat ride from Naples, immigrating through Ellis Island, New York, and continued their journey to settle in Seattle. He received his US citizenship papers at the age of 19, and was drafted into the US Army Air Corps a month later. He trained in Tonopah, Nevada and was stationed throughout the South Pacific with assignments in the Philippines, Okinawa and Japan during World War II. After his discharge, he settled back in Seattle where he met the love of his life, Angelina Madonna, who he married in 1951. Felix spent a short time working for Seattle Meat Packing delivering meat to local area restaurants, and then moved on to Gai’s Bakery where he spent over 30 years, retiring in 1984 as a Route Supervisor. He enjoyed his retired years cooking, spending time with family, having coffee with his buddies, and maintaining the fig tree in his back yard. He was well known in his community, especially at the local grocery stores he frequented at least twice a day. Felix was a favorite customer that many employees called “Grandpa”. His most treasured memories were alongside his wife, Angelina, and their family. They hosted weekly pasta dinners, went on road trips, and helped care for their grandchildren. Over the years, he went on many great trips. He and his wife went to Yakima once a year to pick peppers, drove to Tonopah, Nevada to visit family and friends, traveled to Italy in 1977 to visit his home town Roccella, where he was re-united with extended cousins he had not seen since moving to the United States 58 years prior. Felix and Angelina also visited Australia in 1998 and then again 2001 to visit extended family in Sydney. He is survived by four children James (Pascale), Philip (Judy), Michael, and Kim (Tina); four grandchildren Jimmy, Kristi, Chelsea, and Zachary; and eight great-grandchildren Kaily, Brooklyn, Colby, Gavin, Madison, Abigail, Angelina and Jake. 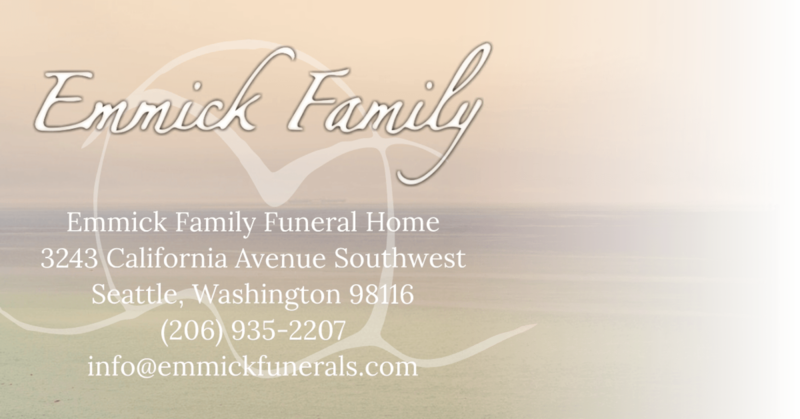 A special thanks to the care given to him by numerous individuals including Savanna (grand-daughter-in-law), Zachary Fuda, Kim Fuda, Tina Grossman (daughter-in-law) and the staff of Mt. St. Vincent Nursing Home. He will forever be remembered for his warm heart, charming personality, and feisty humor. He will be greatly missed, but there is comfort in knowing he is with his beloved wife, Angelina, who he has struggled to be without since her passing in April of 2012. They were married for 61 years and shared a love like no other.